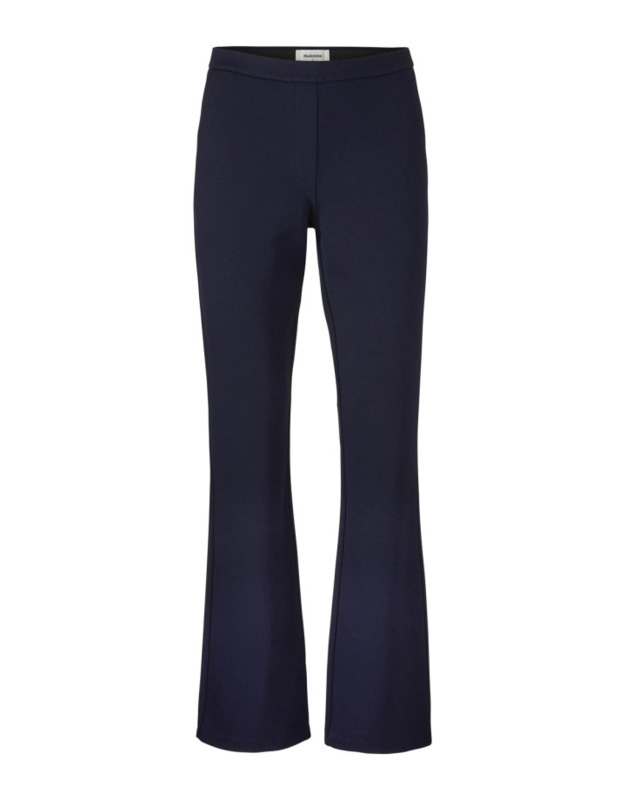 Tanny flare pants in navy. We love this one! It's perfect for every occasion And it's a little bit edgy because it is flared. This one is super comfortable as well! Elegant flared pants with two front pockets.